To get your advertisement in the hands of tourists, look no further than the 2015/2016 edition of Experience the Mountain Parks. 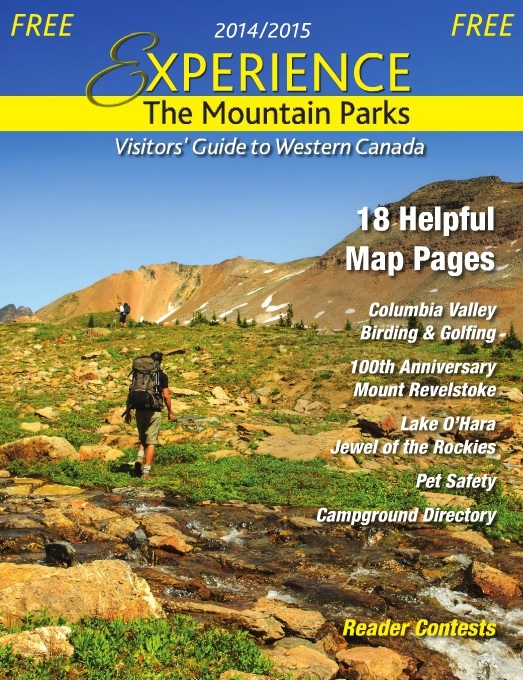 This guide is the premiere resource for tourists in mountain parks of Western Canada. 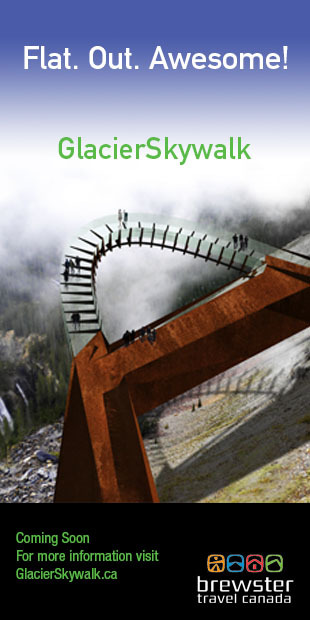 The print edition is found in many locations ranging from stores to museums to hotels in Alberta and British Columbia. The digital versions of our guides are perfect for tourists to access on-the-go from their smart phones or tablets. Best of all, our digital guides feature live links, which means that readers can view your website with one click from your advertisement. 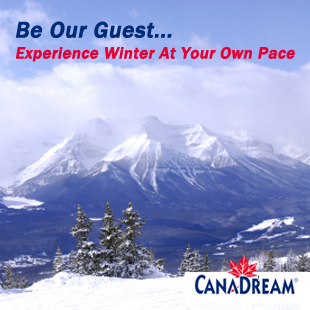 For more information on advertising in the 2015/2016 edition of Experience the Mountain Parks, click here.